N9920 Cty Hwy M Thorp, WI. 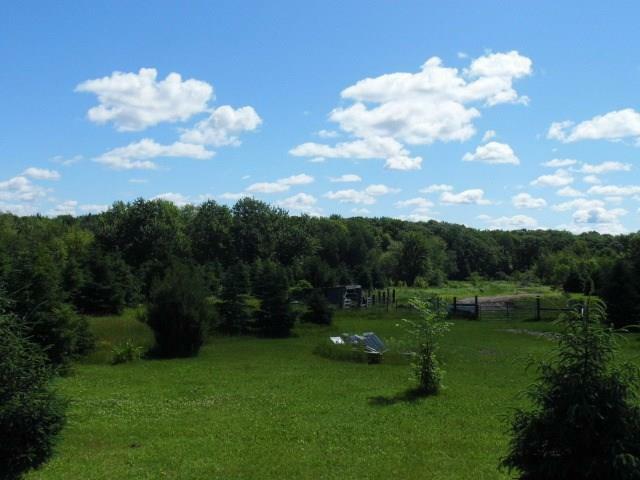 | MLS# 1518783 | Clearview Realty in Hatfield Wisconsin. Helping Hunters, Families, and ATV'ers list or buy property for 15 years. Serving both Wisconsin & Minnesota. Pretty 9 acre wooded retreat tucked between Rock Dam and Mead Lake. Guaranteed buildable, backs up to thousands of acres of Clark county land and has a small cabin included. Owning in this conservatory gives you the privilege to use the the Crystal Waters nature trails, 2000' of shoreline along the South Branch of the Eau Claire River for fishing, swimming, canoeing, kayaking, plus the picnic areas surrounded by woods and bountiful wildlife. Just a 1/2 mile to ATV and Snowmobile trails.